Here at Gary A. Zucker & Associates, P.C., we are proud to serve people in and around Brooklyn. Our team of attorneys offers expert legal counsel after auto accidents that result in serious and fatal injuries. These accidents can happen anywhere, from city streets to our highways. Highways are an essential part of getting around, whether you're on your way into our out of the city or simply trying to get around. As essential as they are, however, highways do pose a number of dangers to motorists. One of the primary dangers with regard to highways is the increased speed of vehicles. 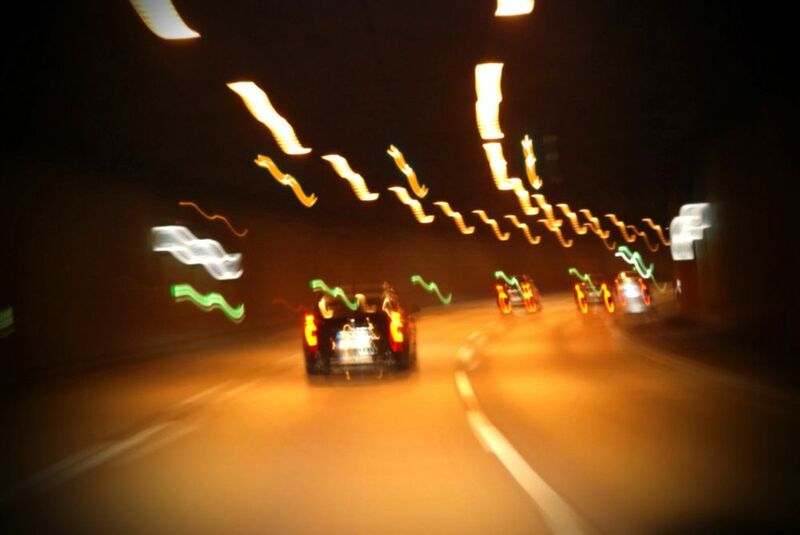 When vehicles travel at higher speeds, the potential for more serious damage and severe injuries increases. This is to be expected simply given the amount of force generated from high-speed impacts. To protect yourself from severe injury, always buckle up and be sure to abide by the posted speed limit. Do your best to avoid reckless drivers nearby. With more vehicles on the road on highways, there is an increased chance of multi-vehicle collisions occurring. When many vehicles are involved in an auto accident, there tends to be a greater chance of severe injuries, with collisions to vehicles occurring on multiple sides. Ironically, sometimes these multi-vehicle accidents are the result of people trying to avoid an accident happening. Many times people will swerve into another lane in order to prevent an inattentive or reckless driver striking them from behind or on the side. This sudden move may lead to a side-end collision with an adjacent vehicle, triggering a multi-vehicle collision. A lot has been written lately about the dangers of driver distraction, particularly when people are texting or talking while they are behind the wheel. When people text on highways as they drive, the dangers are increased. People keep their eyes off the road to text for roughly five or six seconds at a time. At highway speeds, a vehicle travels the length of a football field in that brief time. Be sure to never text while driving, or use any sort of mobile device or tablet while behind the wheel. Your attention should be on the road. When driving on remote highways, a number of dangers need to be kept in mind. For one, there's the chance of deer and other wildlife winding up on the road. Maintenance on the remote highway may be poor as well, making these roads potentially more hazardous. When an accident does occur on a remote highway, the greatest danger to the accident victim or victims is the delayed response time of emergency crews. It can take a while for an ambulance or firefighters to arrive, which can mean the difference between life and death. Exercise extra caution when driving on remote highways. For more information your legal options after a serious auto accident has occurred, it's important that you contact the lawyers at our personal injury law firm today. Gary A. Zucker & Associates, P.C. will help you in your time of legal need.